Why Barcelona? Let’s break this down. We keep making claims like “entrepreneurs are choosing Barcelona over Berlin or London” and “Barcelona is turning into a cluster of innovative tech ventures unparalleled in Europe“. But we rarely go into detail about why we’re being so conceited. What is it about Barcelona that makes it an irresistible startup heaven? What’s behind all the hype? Yep, we admit, we’re biased. But we can back up our superlatives with the genuine opinions of active players of the Barcelona startup scene. If someone knows what the real deal is, it’s them. 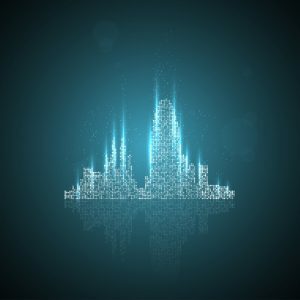 So let’s take a look at the city’s potential, and the already significant advantages of setting up a startup in Barcelona. 1. 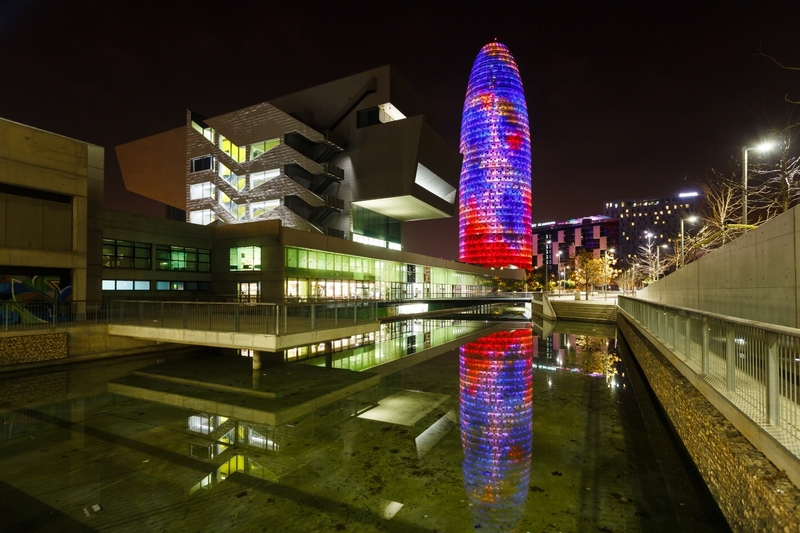 Barcelona is well on its way to becoming one of Europe’s hottest international tech hubs. 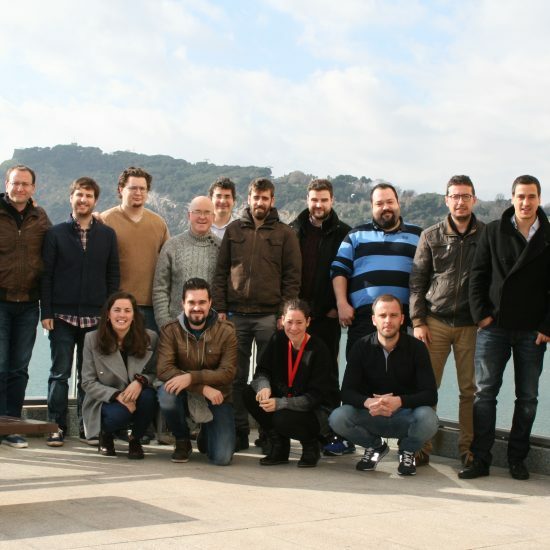 It’s true that ginormous events like the Mobile World Congress draw in incredible numbers of people from all over the world each year, but what really counts for the city’s startup scene is the people who come to live, work and do business here. Foreign companies, foreign tech talent and foreign investment are all flowing into Barcelona, creating an international entrepreneurial ecosystem that startups can thrive in. 2. Barcelona is a good place to find quality tech talent. Even though the local talent pool is close to being depleted, it’s still easier to find developers in Barcelona than in many other European hubs, where the competition is even tougher. Plus, people are generally keen on moving here from other parts of Spain, so you have the entire country at your disposal. And the kind of talent that you can find here, the spirit of people in Barcelona can make all the difference for your startup. Take it from George Hadjiyiannis, who was responsible for setting up a new site in Barcelona for the German-Swiss company Haufe-umantis: “We want people who are adventurous, who have a spirit of their own and their own way of doing things, and who are interested in building something completely new. And we believe that Barcelona is the city where you can find these people,” he says in an interview about building a software engineering team in Barcelona. 3. The Barcelona lifestyle is so attractive that it’s not difficult to convince people from anywhere in the world to move here – and work for you. Once you start scaling your company and growing your team, you’re going to have to start thinking about hiring people from outside of Spain. And this is where Barcelona wins. Though salaries here may not be as high as in Berlin or London, “what you’re giving up in salary, you’re gaining in quality of life,” as phrased by Pilar Perales, Digital Brand Specialist at Trovit, in a recent interview about one of Barcelona’s most successful startups. “Barcelona is a good brand that attracts people,” she says. Who wouldn’t want to live a Mediterranean city that’s also a super important tech center? Small city? Photo Credit: Iakov Filimonov / Shutterstock, Inc.
4. 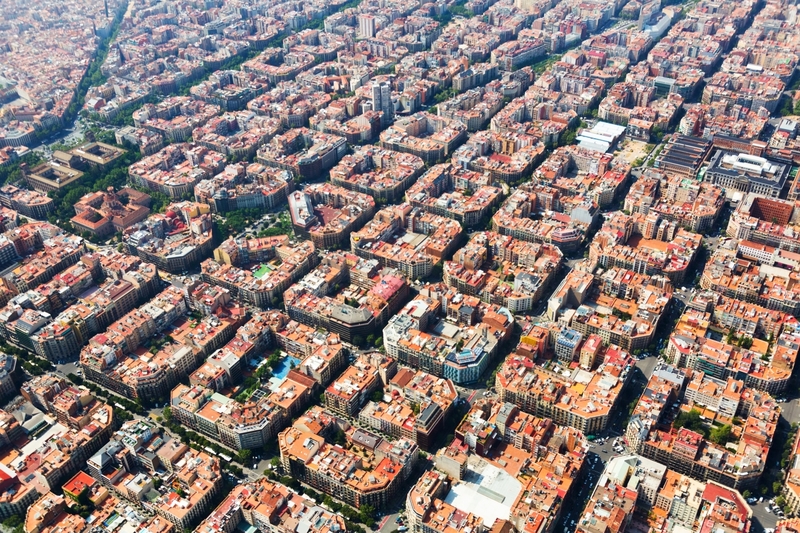 Barcelona is a relatively small city, with a small startup community that sticks together. What’s wrong with a huge startup community like that of Silicon Valley? Just that you’re always going to be a single ant in a huge colony, so it’s almost impossible to get noticed. When giants like Facebook and Google are monopolizing the scene, it can be pretty difficult to get into their inner circles. Meanwhile, in Barcelona, you’re always invited to the party. “Here, the startup world is so small that if you work with a company, you’ll see people that you’ve previously worked with in different startups. Everyone is talking to each other, it’s a very collaborative environment. I don’t think that the city can ever get so big that it’ll lose this community,” says Sançar Sahin, Director of Marketing at Typeform in our article “The Barcelona Startup That Everyone’s Talking About”. 5. There are plenty of other startups to make friends with and get inspired by. You don’t have to worry about feeling helpless or stuck because of a specific problem that you just can’t seem to solve. Rest assured, someone has already been there, and you probably already know them. Sharing experiences and stories between young startups is really important in maintaining a healthy and active community, so creating a relationship with other people who are in the same boat with you should be a priority. We at Barcelona Startup News are constantly working on strengthening this bond between new players, and we invite you to help us get your story out there! 6. There is a meetup or tech event every single day. And we’re not even exaggerating. How else would you get to know all those people if the city wasn’t buzzing non-stop with networking events? Whatever you’re interested in, there’s a meetup for it, no matter how niche or weird it is. 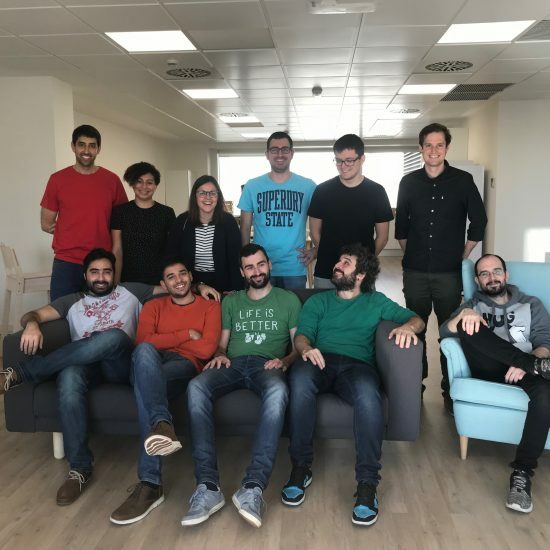 “I love that in Barcelona, whatever you feel like doing, be that skateboarding, playing soccer or volleyball, you are sure to find a group of people doing just that,” says Marcos Oda, Product Owner at eDreams about his relocation to Barcelona. Well, it’s the same with tech meetups. Whatever you want to do, someone’s already doing it. It doesn’t end with Gaudí: this is Barcelona too. Photo Credit: J2R / Shutterstock, Inc.
7. Starting out in Spain can make it easier to target the markets of other Spanish-speaking countries. Latin-America, here we come! If you feel that you’ve outgrown the Spanish market, maybe it’s time to start considering how you could expand and see whether there’s a market for your service or product in South America. There’s a good chance that you’ve met someone from there in Barcelona who’s also involved with startups, and maybe, just maybe that someone can even help you get started. They have a lot in common with Spain, so why not try going international? 8. 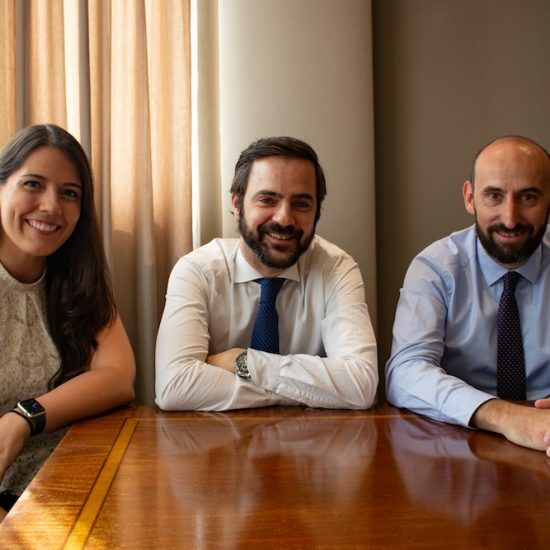 There is an amazing organization called Barcelona Activa run by the Barcelona City Council whose purpose is to promote the city’s economic growth and make things easier for entrepreneurs and business owners. Whether you’re a foreigner trying to set up a company in Barcelona, or a local doing the same, you’re going to need all the help and advice you can get – and that’s just what Barcelona Activa has to offer. Their hard work will help you survive all the bureaucratic pitfalls and traps, and you’ll never have to feel like you’re on your own. 9. Investors are not as adventurous as in Silicon Valley, but they are starting to keep an open mind. 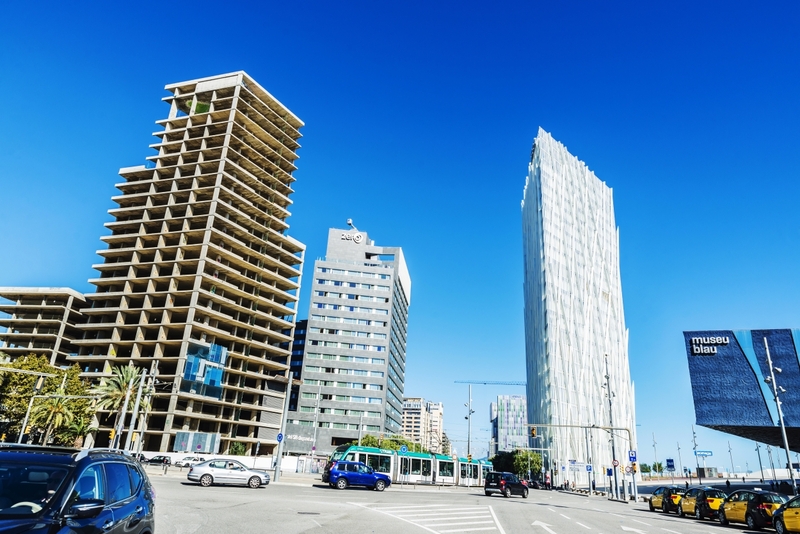 In Barcelona, local and foreign investors alike are a bit stuck in old habits, but that doesn’t mean they never take risks. It’s just that they consider some sectors more trustworthy than others. AI, for example, is just starting to get noticed. “Many investors here don’t recognize the value that lies in artificial intelligence. In the United States, for example, companies like ours [artificial intelligence/image recognition] are getting huge investments, even if their technology is not as good as ours. We need to increase awareness, and Barcelona is already working on creating a more innovative ecosystem,” says Diana Apakidze, VP Global, Director of Business Development at Wide Eyes Technologies in an interview about the AI company from Barcelona that’s conquering the fashion world. She hopes to see some significant improvement in the coming years, and eventually, AI companies will also see the advantages of being in Barcelona. Pretty by day, gorgeous by night. Photo Credit: Konstantin Tronin / Shutterstock, Inc.
10. In Barcelona, it’s okay to make mistakes. You screwed up? So what? We all do at some point. If someone puts their faith in a young startup, they won’t expect you to get everything right 100% of the time. The startup environment in Barcelona will give you the opportunity to learn from your mistakes, so there is no need to close up shop immediately. Of course, we should all strive to do our best, but this city is not set out to crush anyone’s soul. No matter how large your blunder is, you can always start again. 11. 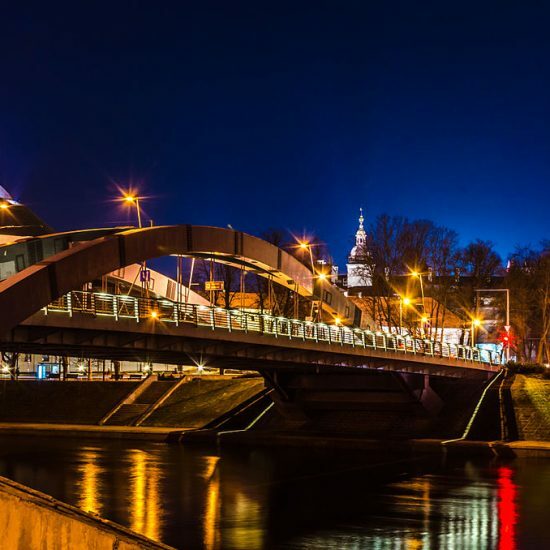 Last but not least, it’s a beautiful city with an almost-perfect climate. Almost-perfect because it does get quite windy, or freaking humid and hot from time to time. But come on, it is a great place to live, whether you’re single or have a family, and every day spent here is just going to enrich your life in so many ways. And if you have your own startup or are working with one, the gifts this city has for you just keep multiplying. Featured Image: BombayTattoo / Shutterstock, Inc.